This is a traditional and very popular Danish dessert or snack. 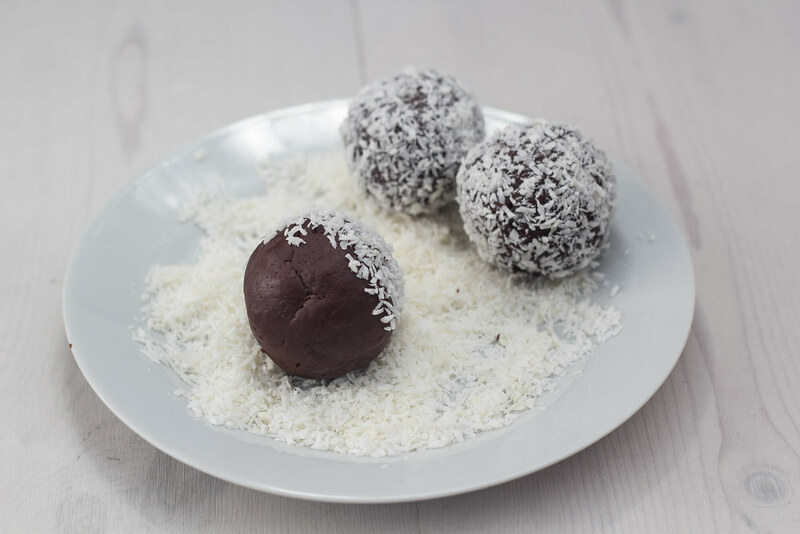 In Danish we call these cocoa balls Romkugler which translated means Rum balls. However, they are also sometimes known as Truffle balls. 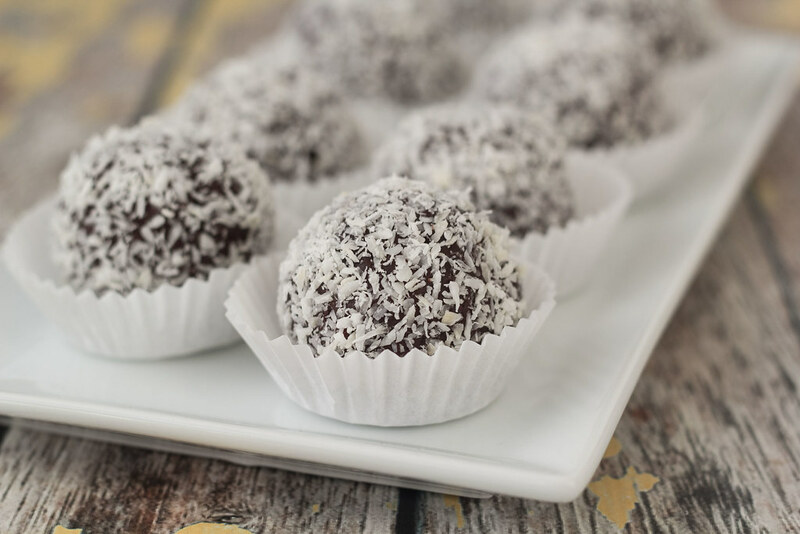 Rum balls were originally invented by the danish bakers who had a returning problem at the end of each day when they were about to close the bakery for the day. Even though they did their best to make the right amount of bread, buns, Danish pastry and cakes so that all of it would be sold during the day; they always had leftovers which would not be fresh enough to be sold the day after. 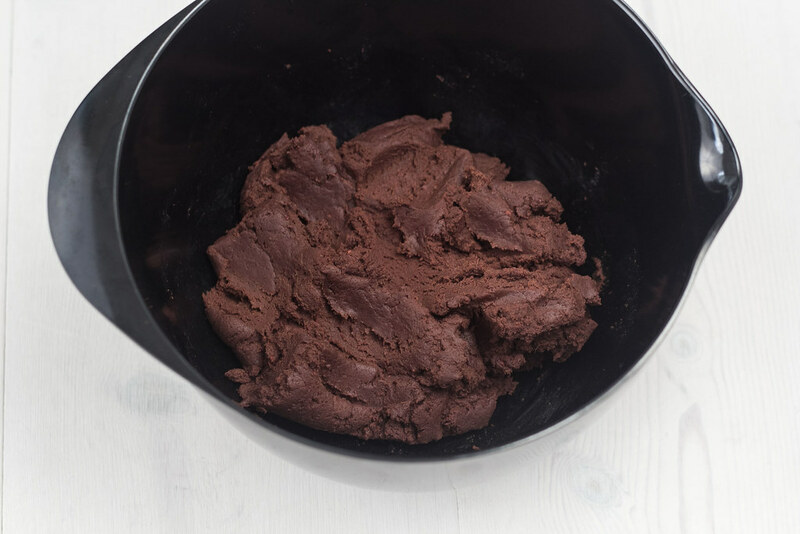 The cunning bakers came up with a clever plan where they assembled all the Danish pastry and cakes which were not sold during the day; They then mixed it all together with cocoa powder and some rum. The sticky dough was then rolled into balls, decorated with coconut flakes or chocolate sprinkle and then sold the next day for a low price. These are especially popular by the kids because of the price – a real win-win. 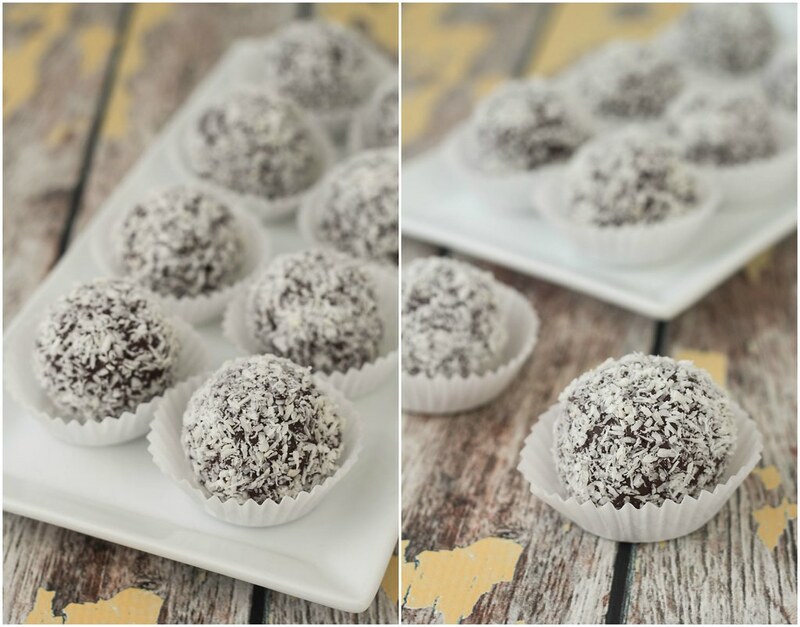 We both remember having had these rum balls many times during our childhood. However, we still enjoy going to a bakery to get some rum balls – it is actually one of our favorite cakes. 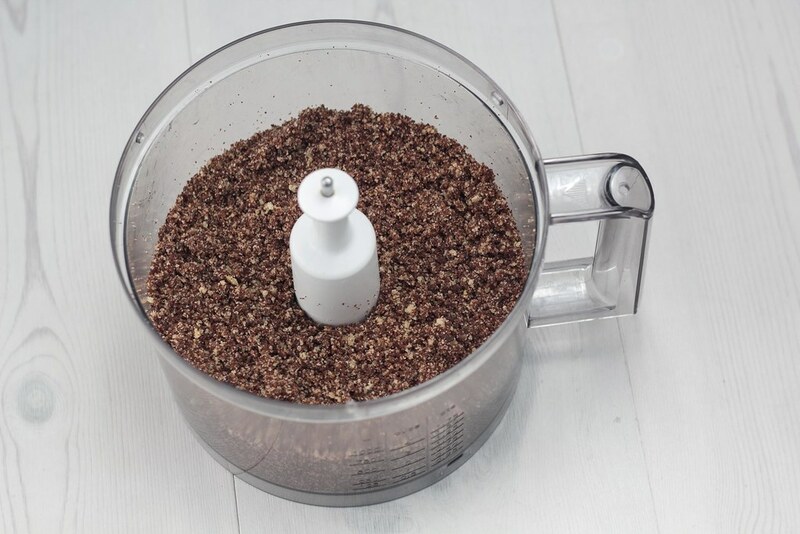 Rum balls are easy to make where the homemade version is delicious and very close to the rum ball you can buy from the bakeries. 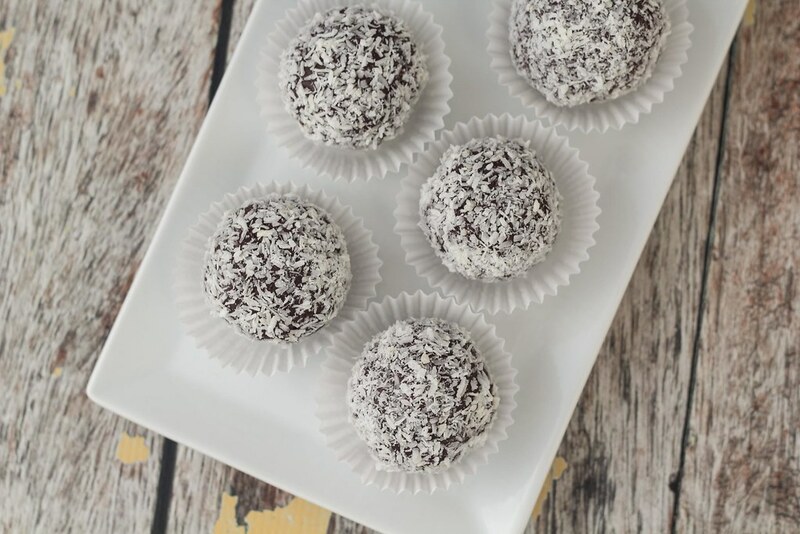 In this recipe for homemade rum balls you would need some cake leftovers, raspberry jam, rum essence, cocoa powder and some coconut flakes for decoration. We always save our cake leftovers in the freezer and when we have enough we thaw it and make rum balls. We normally make large rum balls. However, you can also make many small balls which maybe are more suitable as a snack. 2. 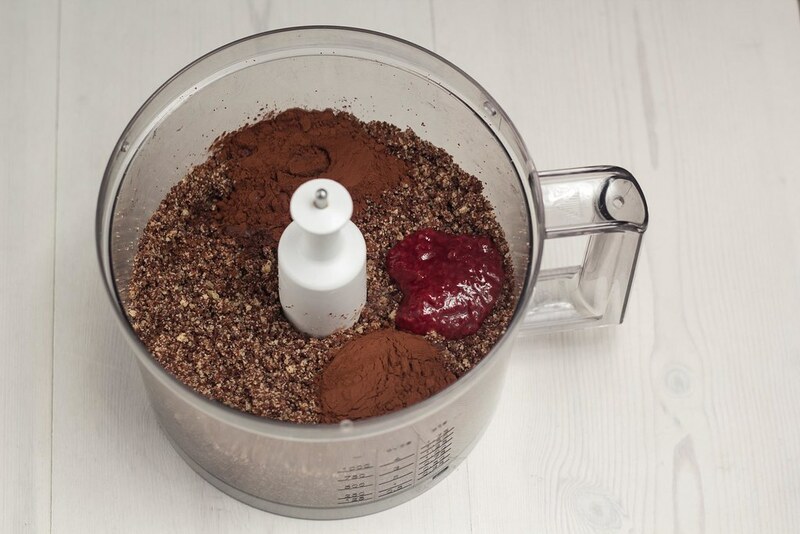 Add jam, rum essence and cocoa powder and run the food processor until the dough has a uniform consistency. 3. 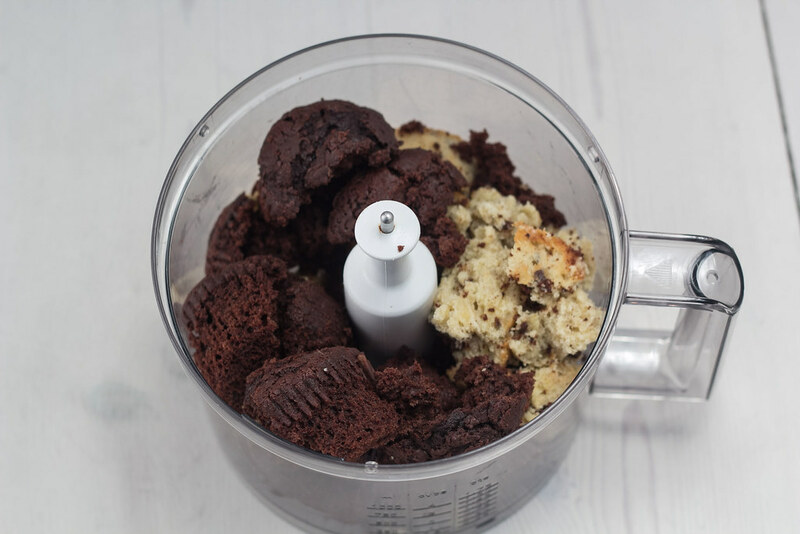 Roll the dough into about 8 rum balls. 4. 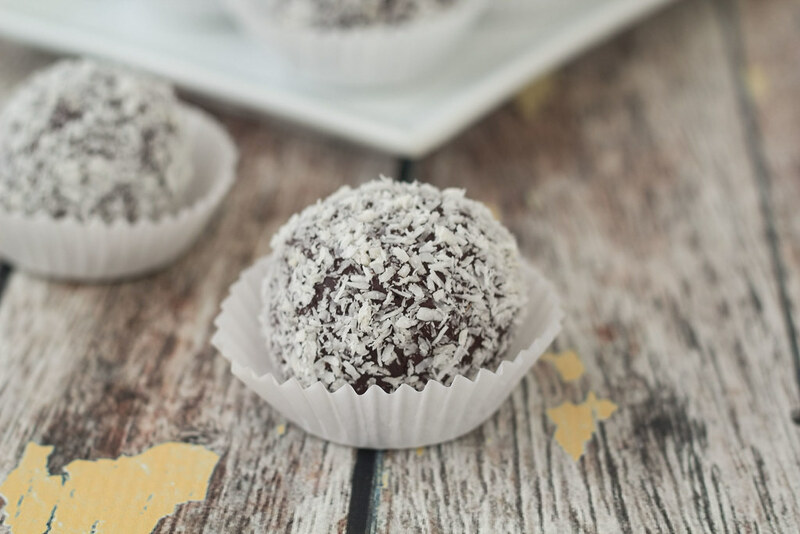 Roll the rum balls in coconut flakes or chocolate sprinkle. 5. Leave the rum ball in the fridge until they are to be served. Hello, I was wondering if you would share with me the brand of rum essence you use for the romkugler and the traestammer recipes please? I live in the US and would like to replicate the authentic Danish flavor. I love your blog and am a fan of all of your traditional Danish recipes. Thank you for sharing all of the deliciousness with us!